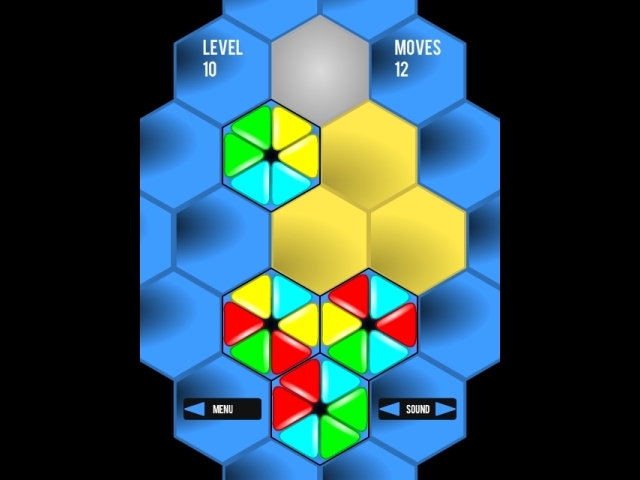 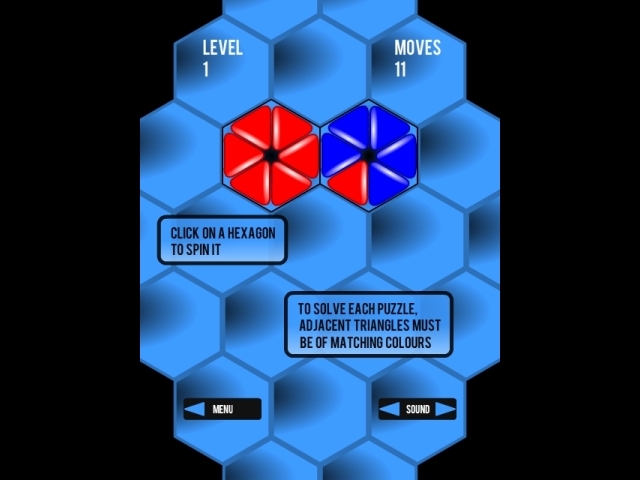 Hex is a simple yet incredibly challenging puzzle game, designed specifically for touchscreen devices, and also available as Flash. 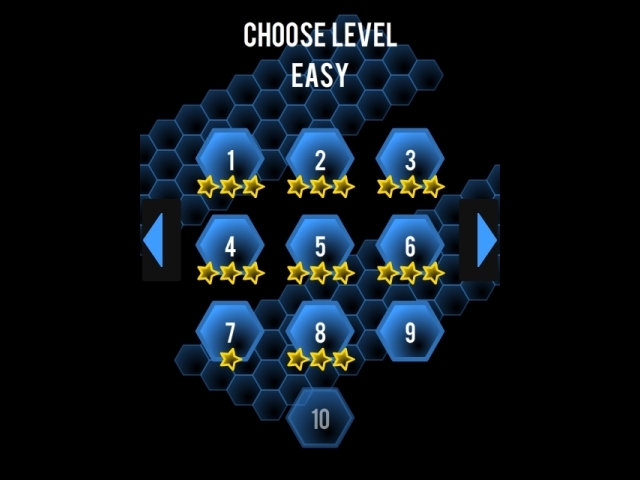 Locally saved progress and star ranking for each level completed. 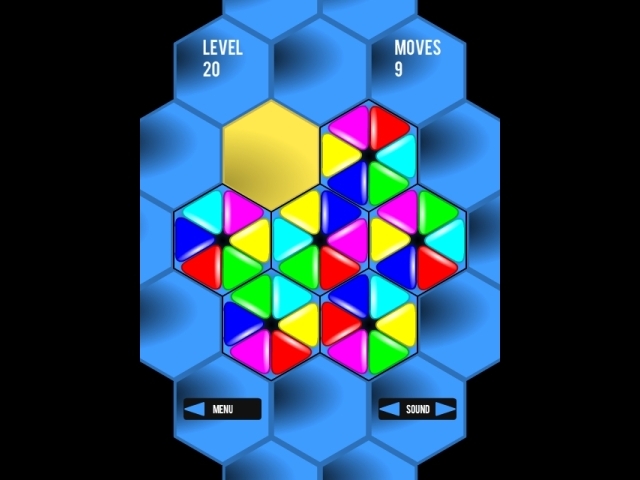 Dynamically generated vector graphics that suit every potential device screen size. 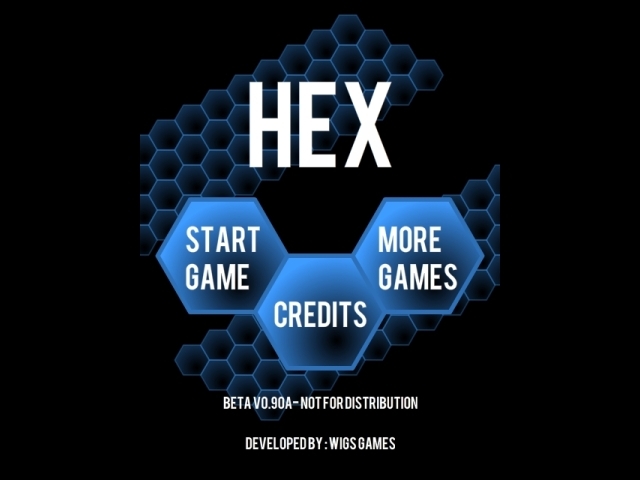 Sponsor Branding space within Pre-loader, Splash Screen, Main Menu, Credits, and throughout gameplay. 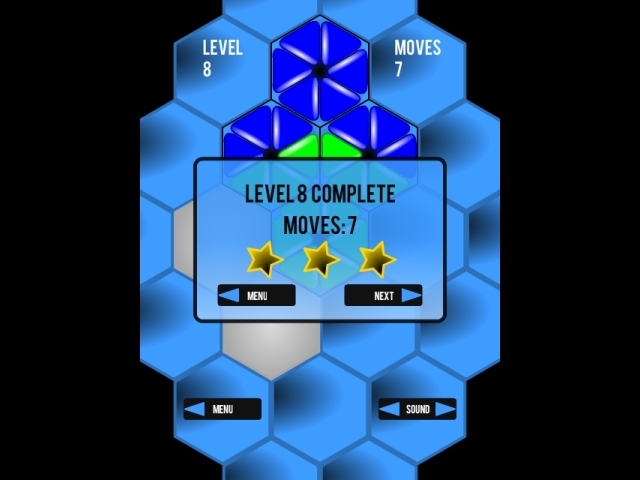 Please contact us to discuss licensing options.